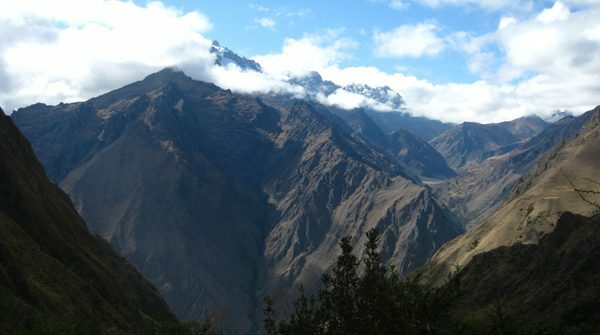 Every place on Earth is fascinating and unique, but Peru is one of those countries that manage to stand above the crowd. This place has so many natural and cultural treasures that have fascinated people for hundreds of years, and still fascinates them today. 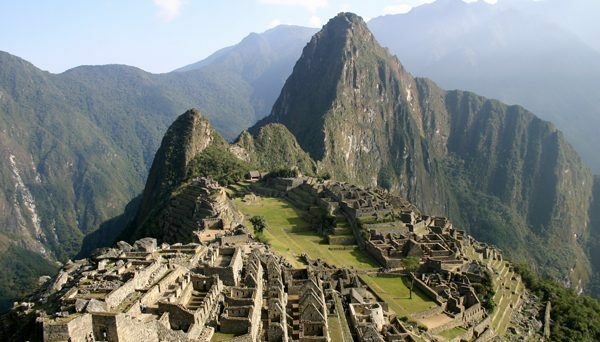 There are thousands of reasons to go to this great destination, but here are 7 reasons why you should visit Peru. 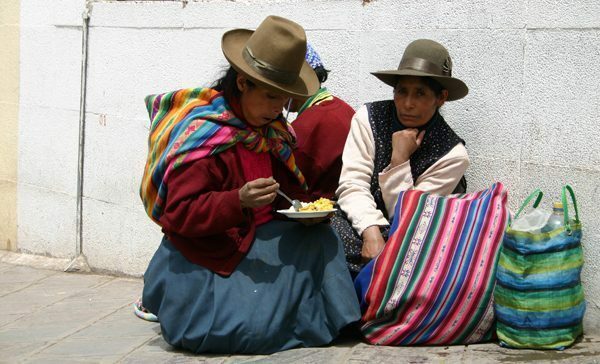 Where can you find Peruvian history, culture, art, and exceptional skills all into one? 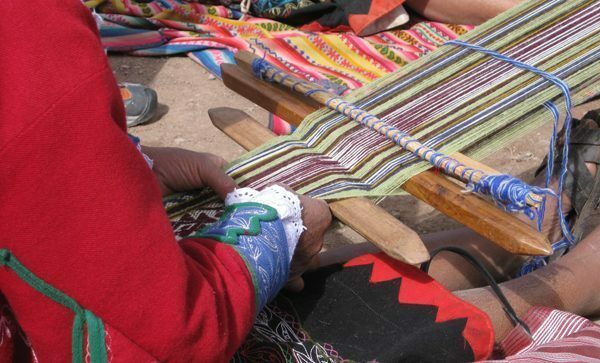 The answer is; in the handcrafts. Peru is well known for its beautiful beaches, and it is no secret that this is a destination surfers will not want to miss. Top surfing spots are the beaches ofHerradura, Costa Verde, and Punta Rocas – all located to the south of Lima, Peru’s Capital. For a good time in the sun, sand, and crystal waters; you can go to popular beaches like El Silencio, Punta Sal, Punta Hermosa, Pucusana, and Santa María. 7. To enjoy the drinks! Great drinks must accompany great food. Right? Peru makes sure that’s the way it’s done. 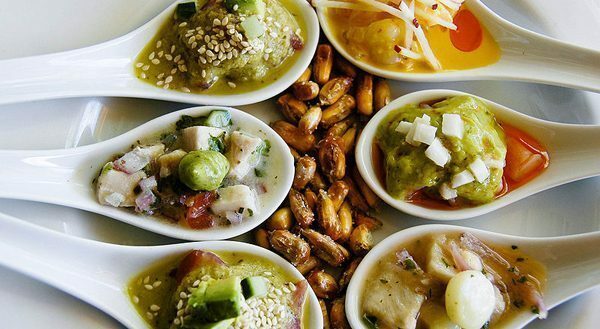 Whether you prefer the bubble gum tasting Inca Kola or the strong beers, Peruvian drinks will make you addicted to them. 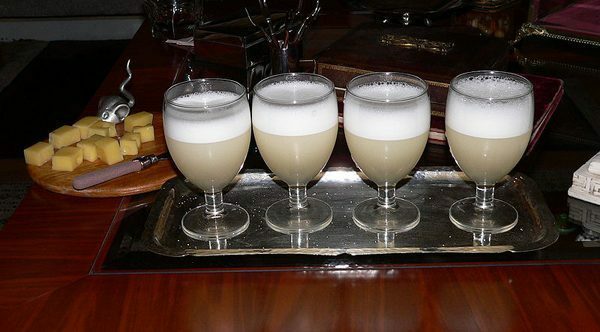 Some of the local drinks you will find (and love) are the famous wines from the Ica region, the pisco sours (a sweet, lime tasting, but strong drink containing egg whites – check out this post to learn how to make it), the emoliente, and the coca tea (perfect to prevent altitude sickness). Images 5 and 7 from Wikipedia, image 6 from Flickr’s Creative Commons. This was a sponsored post.